in New Zealand and well beyond. We are passionate and at the top of our game. We believe that the over-riding aim of any business environment is to increase brand awareness and revenue, in a practical and cost effective way. We know how to make this happen, by working closely with our clients with style, passion, fearlessness and that all-important experience that will truly engage customers. Studio Gascoigne is New Zealand’s most awarded retail design firm and also the most experienced at retail roll-outs, although we do many one-off projects too. of all types and sizes from individual cafes or boutiques to whole shopping malls. Studio Gascoigne has won more that 170 awards for architecture, retail design, hospitality and interiors in New Zealand and Australia. Our clients are mainly drawn to us by word of mouth, by referrals or as repeat clients. Several of our clients have been working with us for over 20 years. The biggest measure of our success, however, is the profit increase our clients have achieved while working with us. These gains have been brought about not just by great design, but by working closely with our clients to help them lift their game in all key areas. Our process begins with the understanding and defining the all-important brand experience – what we want the customer to feel and see and do. Sometimes we focus soley on improving part of the customer’s experience in a away which doesn’t involve any building or fit-out work. We then prepare concept designs showing overall retail concepts and layouts and then, once reviewed with our clients, a developed design is created from client input. From there we prepare detailed design drawings, enabling the concept to be costed, consented and built. We offer a full “end-to-end” service from Concept Design to assisting with implementation of these concepts across whole chains. We often work closely with our client’s preferred consultants to integrate the store design with their advertising, marketing, audio/visual and media systems. We design boutiques, showrooms, flagships, malls, shopping precincts, cafes and restaurants – whatever the space and the purpose, the Studio Gascoigne team has the experience to deliver. Showing overall brand ideas, layout sketches of pilot site or sites. Design development based on client feedback. Consisting of technical drawings suitable for consent (if required), costing construction. The design team of registered architects, interior designers, technicians and support staff who possess a wide and complementary range of skills with both international and local experience. Our people not only have design skills and experience, but also great enthusiasm and strong ‘people’ skills. We work tightly and pro-actively with our clients to provide the best possible design solutions. We have a flat internal structure, with each designer holding a key role. 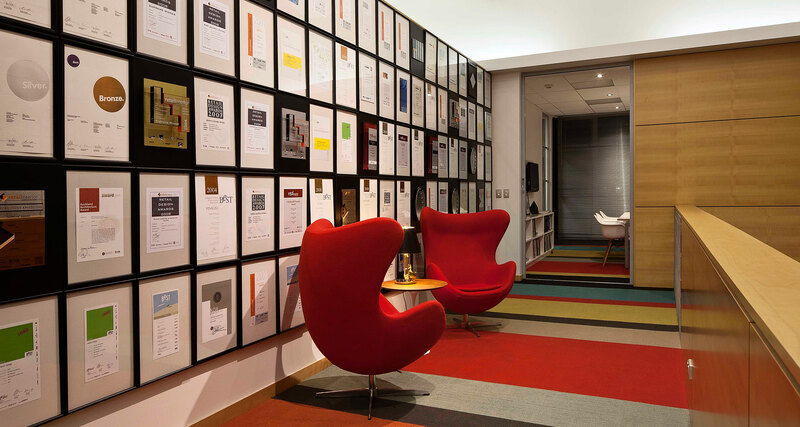 All of our team are selected for their combination of design flair, solid experience, excellent communication skills and the ability to ensure that the project is followed right through to meet our client’s particular needs. 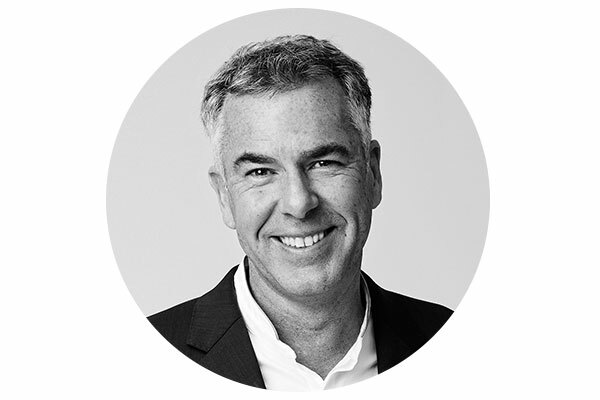 Mark is a registered architect with more than 25 year’s hands-on experience and has worked on the design of over 1000 shops both in New Zealand and overseas. He is the principal of Studio Gascoigne and is passionate about design and encouraging creativity and innovation. With a background in theatre and the music business before obtaining his architectural degree in 1984, Mark combines his interests in theatre and architecture with specialist lighting design. Outside work Mark’s interests are varied and, as well as spending time with his family, he enjoys skiing, motorcycle racing and still plays lead guitar in a rock band. 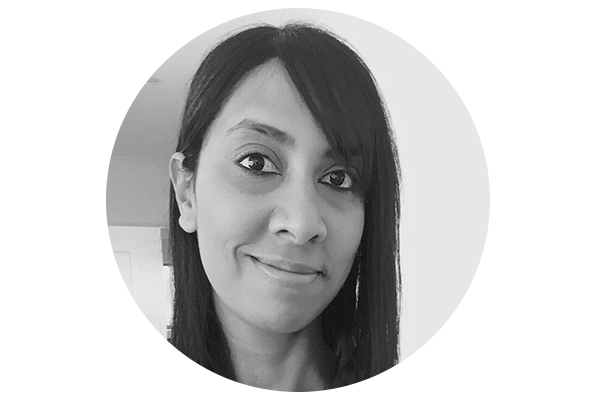 Jaya is General Manager at Studio Gascoigne – joining the team in 2003. Jaya assists Mark in finance, client fees, HR, administrative and marketing management of the practice. She is responsible for all time & cost related reporting requirements and acts as liaison for external contacts. Outside office hours, Jaya loves spending time with family and friends – especially when food and wine are involved, at the beach and where time permits road trips and landscape photography. Jo is driven, enthusiastic and creative Interior Designer with extensive experience in the retail, leisure and residential sectors. 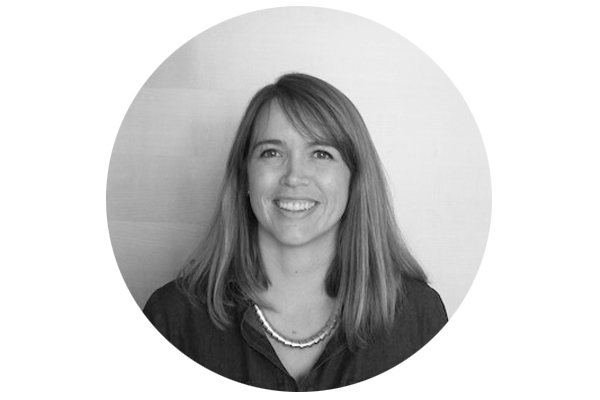 Jo has spent the best part of the decade working for architectural firms in London, Melbourne and Auckland. Jo has a genuine demeanor and ability to develop great rapport with everyone she works with. Clear communication is a main directive for Jo when establishing a new working relationship. She has an eye for detail, an efficiency and dedication to deliver a project to a very high standard. A little bit of a fitness enthusiast, Jo has a love for tennis, swimming and dare she say it, exercising (!). Katrina carries a degree in Spatial Design, and honours degree in Art & Design Majoring in Spatial design. Before working at Studio Gascoigne, Katrina was the Retail Design Manager for Scentre Group (Westfield). For this role she reviewed the design concepts and final documentation of each proposed fitout, providing guidance and advice to both designers & retailers. Katrina has a passion for the arts (theatre, comedy, musicals), being creative (drawing, and cooking) and leisure activities such as cross-fit, indoor netball, running and swimming in the ocean. As well as being an avid foodie, travel and exploring new places and cultures is a passion. On her travels Katrina has toasted marshmallows over lava in Hawaii, swam with whale sharks in Mexico, trekked up to Machu Pichu in Peru and even zip lined in India! Shandre has a Bachelor of Design in Spatial Design and a Bachelor of Architectural Studies. 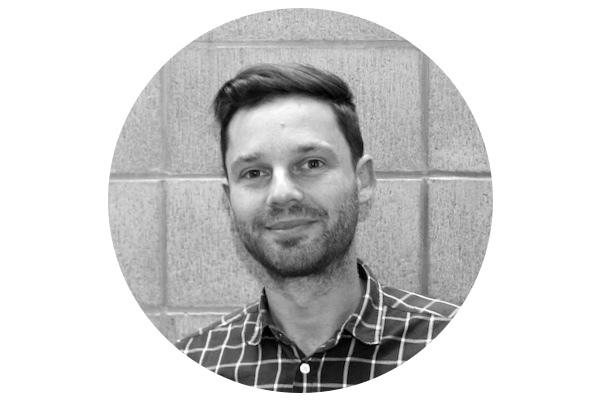 Prior to working at Studio Gascoigne, Shandre has worked as a Modular Building Designer, managing a small design team. She has experience in the design of Early Childcare Centres as well as Ministry of Education and Ministry of Justice projects throughout New Zealand. Shandre enjoys the technical aspects of construction and architecture and getting to use her design knowledge. In her spare time, Shandre enjoys mountain biking and boxing for fitness. 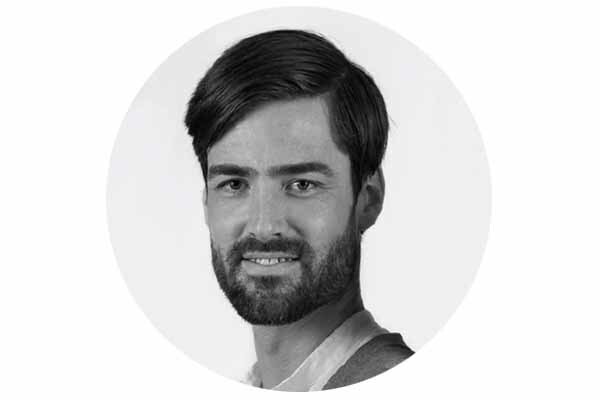 Ben is an Industrial and Spatial Designer at Studio Gascoigne. He has a degree in Industrial Design and several years experience working on residential and commercial fit outs. There’s not a lot that Ben isn’t passionate about, with his love of football, film photography, making and designing furniture, food, beer and of course travel. 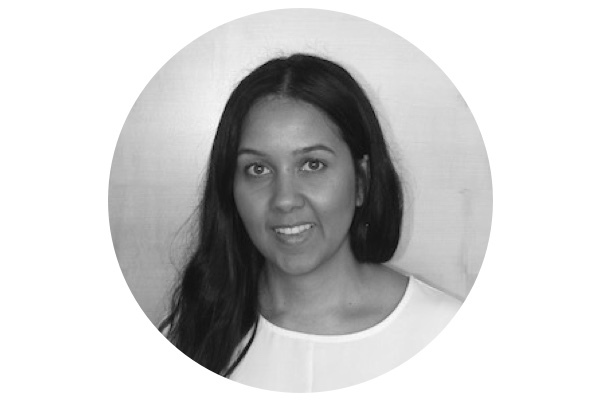 Katrina brings a wealth of expertise to the team, with a Bachelor of Architectural Studies and a Bachelor of Architecture. 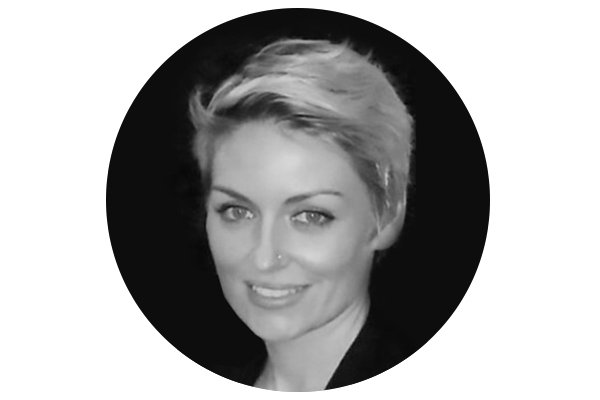 Prior to working at Studio Gascoigne, Katrina spent 3 years in Queenstown working primarily on large high-end residential houses, 3 years in Fiji on a range of projects including time-share hotels, resorts, villas and renovations, and a year in Auckland working on residential renovations. Her hobbies include Kayaking, reading, mountain biking and sewing. Renzo in ‘t Veld is an award-winning Architect, registered in the Netherlands. Renzo has 7+ years of professional postgraduate experience of which 2+ years have been in New Zealand. His past work has specialised in designing houses, working through all stages of the architectural process from initial meetings to construction observation . Experienced as an online teacher in guiding students during the courses Revit-BIM Basics and architectural sketching. Renzo also has a passion to design low environmental impact architecture by reducing the carbon footprint and maximising energy efficiency. 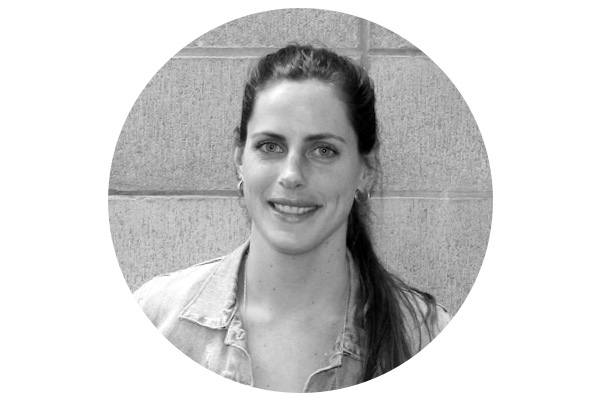 Katie is an interior/spatial designer, who gained her Interior Architecture degree in England. She has worked at Interior and Architectural studios in London and Melbourne before joining Studio Gascoigne. Having also worked in the hospitality and retail industry in the past, she understands how to create beautiful but functional spaces, as well as being able to add further knowledge of European and global Interior Design trends. Originally from the UK, Katie loves to travel anywhere with a better climate and has spent vast amounts of time in Morocco and Indonesia filling herself with inspiration. A typical creative, she has dabbled in making her own clothing, furniture, and even a mini-campervan. On her days off you can find Katie at one of Auckland’s food markets or at the local pub quiz.